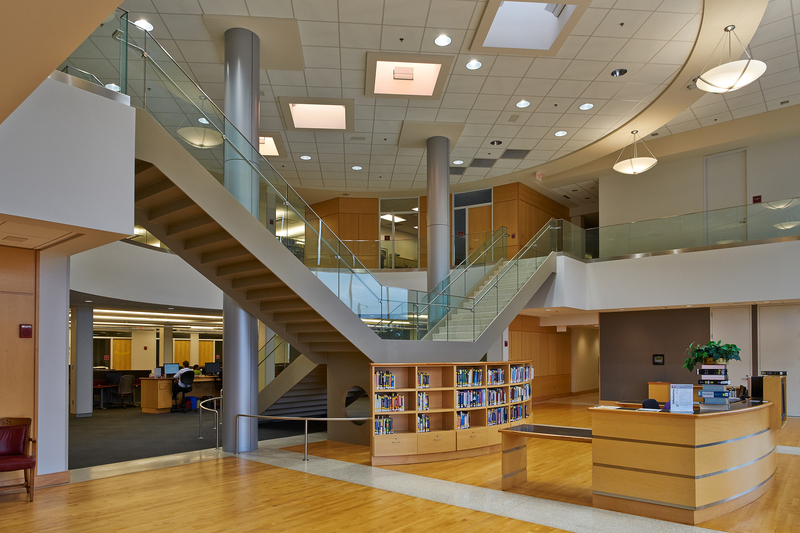 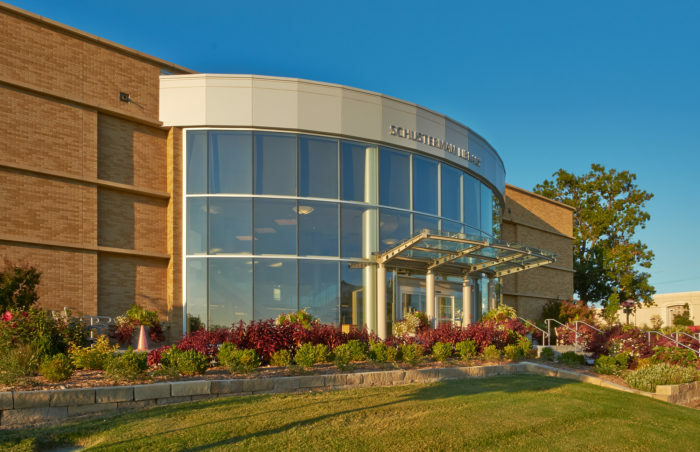 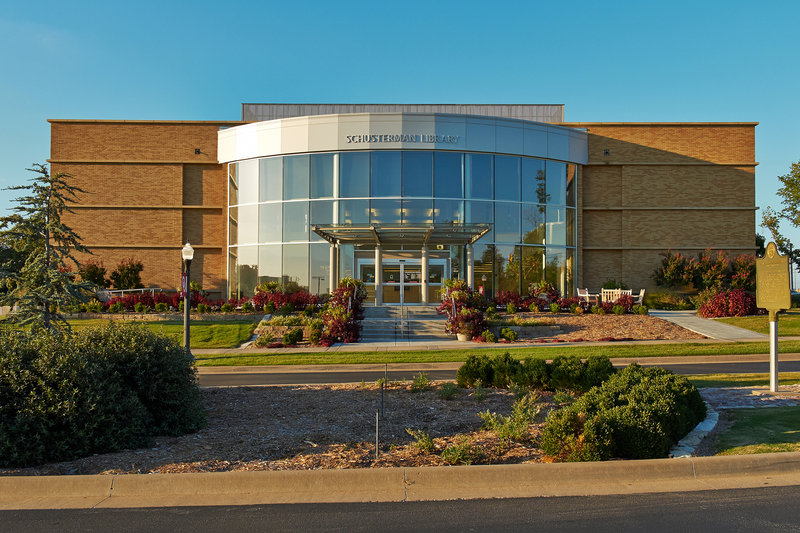 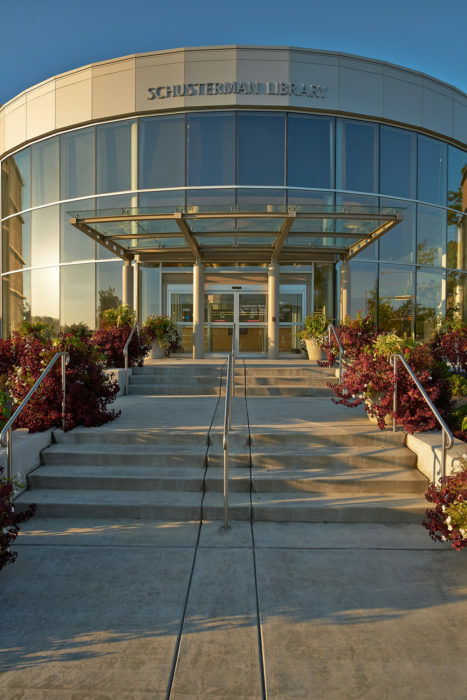 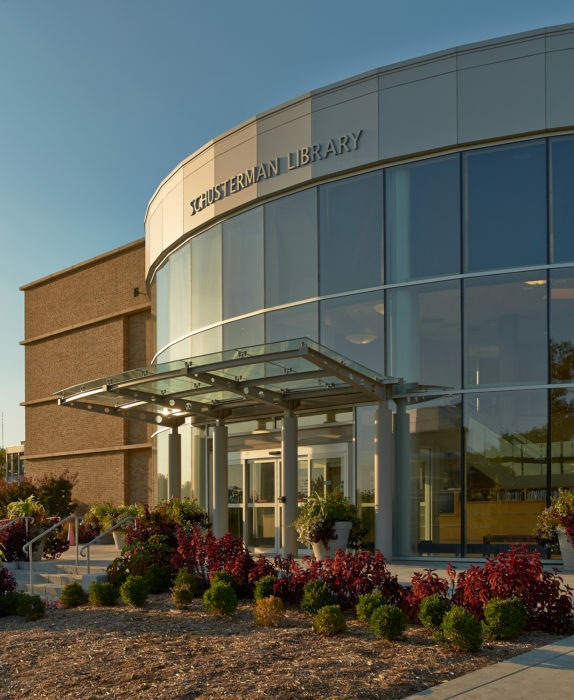 The Schusterman Library is the home library for students, staff and faculty of Tulsa-based programs from both the OU-Norman academic campus and the OU Health Sciences Center. 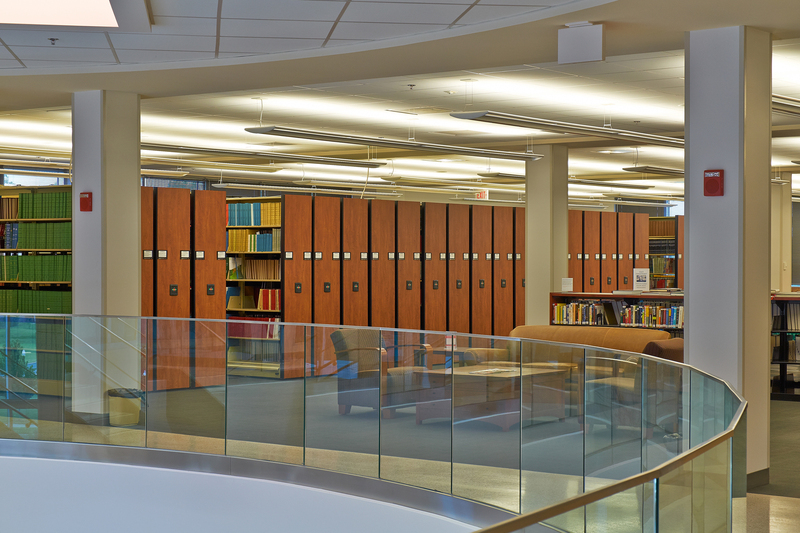 The library includes digital exhibit space, and information commons with 24 computer workstations, two student group study rooms, reference assistance and writing center services. 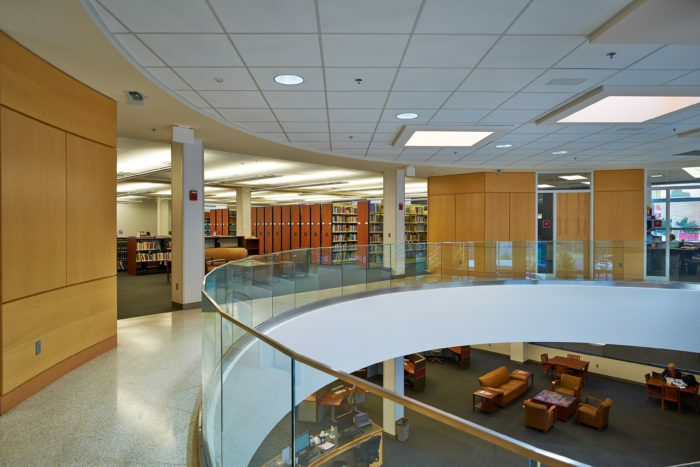 The Schusterman Library’s local collections include more than 19,000 books and audiovisuals, along with current subscriptions to about 300 print journals. 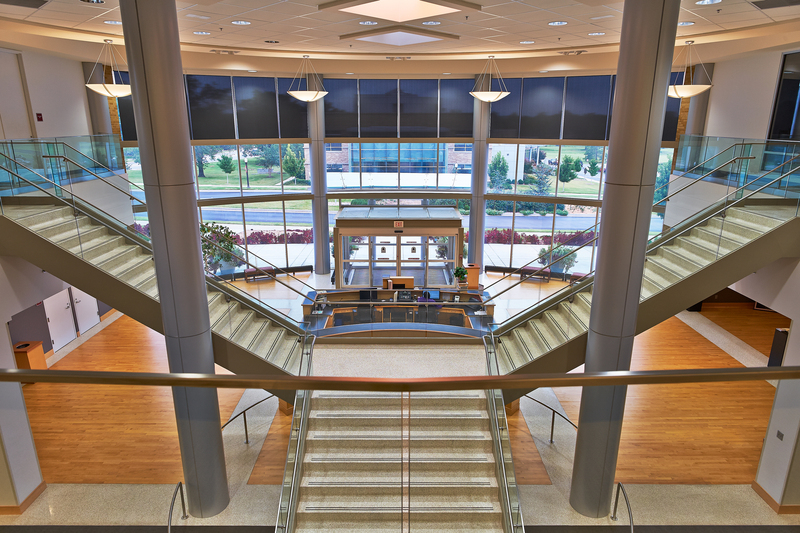 An arts and information gallery is located near the entrance to showcase student and faculty work along with traveling exhibits.